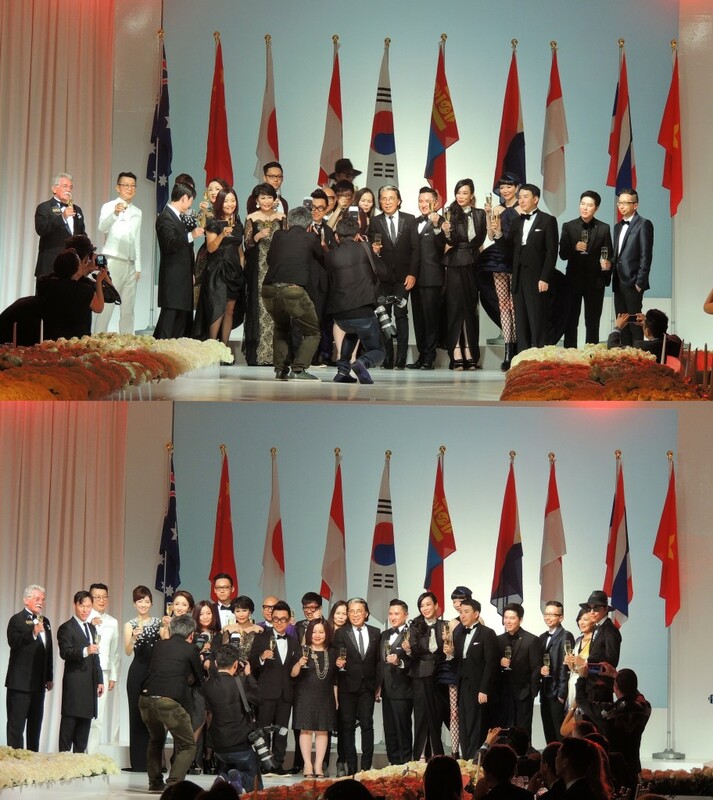 Awards Gala 2014 is a celebration of couture, organized by Asian Couture Federation, founded by Frank Cintamani. 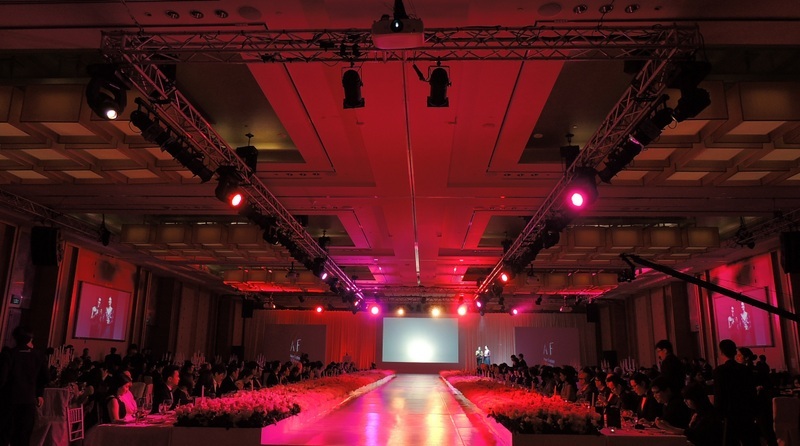 Part of Asian Couture Federation’s annual key highlights, this is one of the Asia’s most prominent fashion awards platforms. We are honored to be able to do a coverage for this great event of the year! 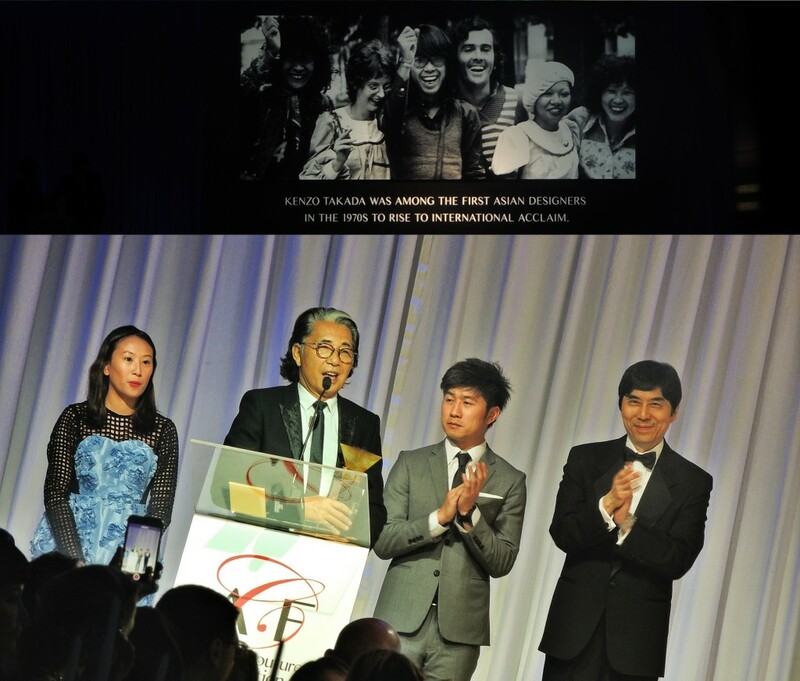 Over the course of the evening, it recognised leading talent, people and businesses regionally and internationally who have contributed to the development of the Asian and global fashion and couture industry. Spanning 15 categories, this milestone moment saw accolades given to some of the world’s most influential designers, personalities, business leaders and entrepreneurs. 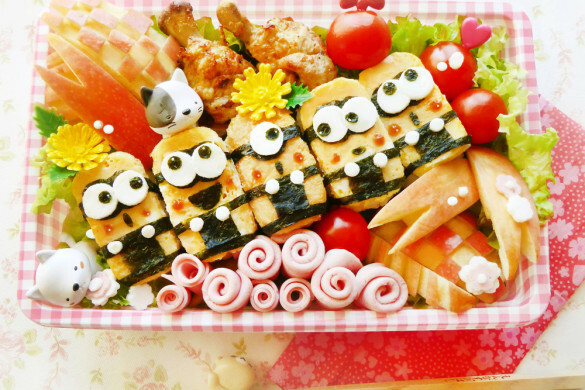 The first segment of the awards was focused on Japan. Like the Asian Couture Federation, Japan has a strong belief in the nurturing of creative fashion talent. Indeed, it is also reflected in the close partnership that exists between the Asian Couture Federation and the Bunka Fashion College, which is one of the world’s most highly regarded fashion schools. Bunka has generated such impressive talents as Rei Kawakubo of Comme des Garcons, Issey Miyake, Hanae Mori, Yohji Yamamoto, Junya Watanabe and of course the Asian Couture Federation Honorary President – Kenzo Takada. 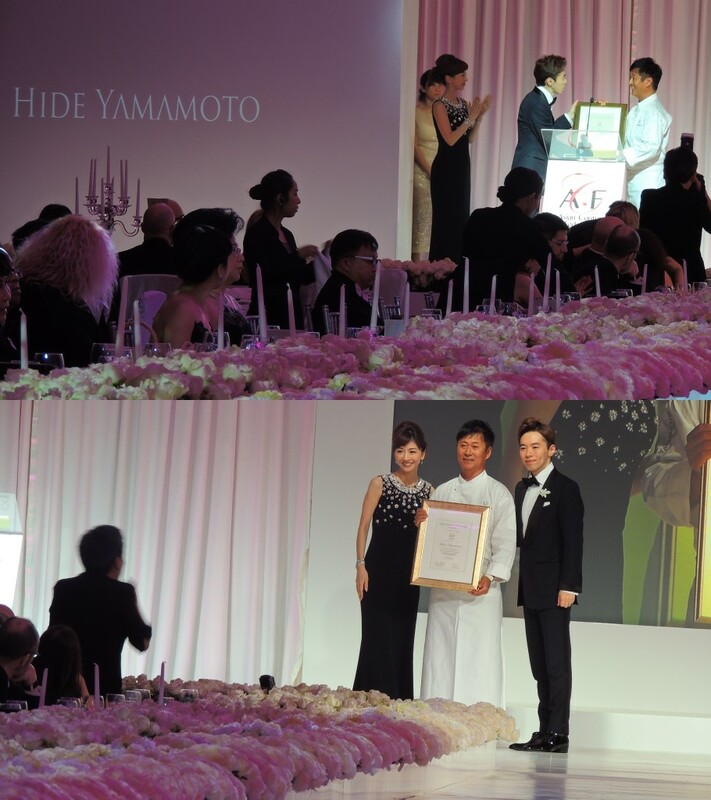 As such the first award for “Asian Couture Federation Lifetime Achievement” went to Kenzo Takada. A pioneer for Japanese designers he was quick to make his mark in Paris in the 1960’s and he continues to be a much-respected designer, whose body of work over many years remains influential and significant. 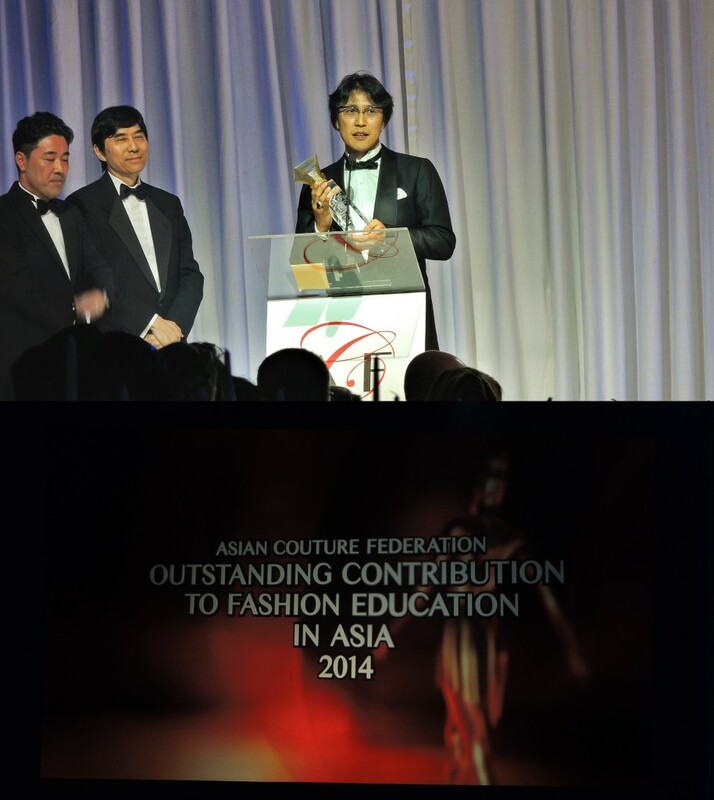 With education a key component of fashion success, the next award for “Outstanding Contribution to Fashion Education in Asia” was presented to Sunao Onuma, Chairman of Bunka Gakuen. With tenure of nearly 60 years, he is actively involved in promoting academic excellence in Japan by overseeing the curriculum and progress of 380 institutions there. 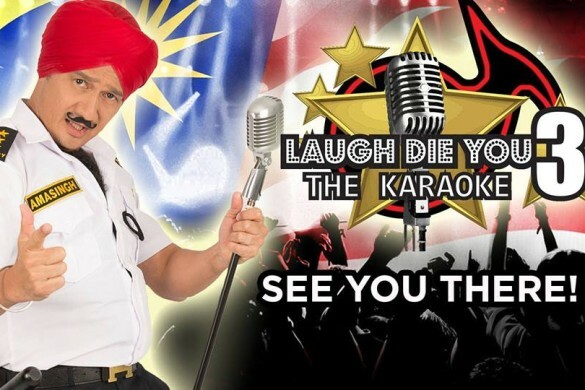 Given the Awards Gala was hosted in Singapore, the evening then set its sights on the contribution of Singapore based ‘home grown’ talent which has contributed significantly across the spectrum of arts and culture as well as business and commerce. 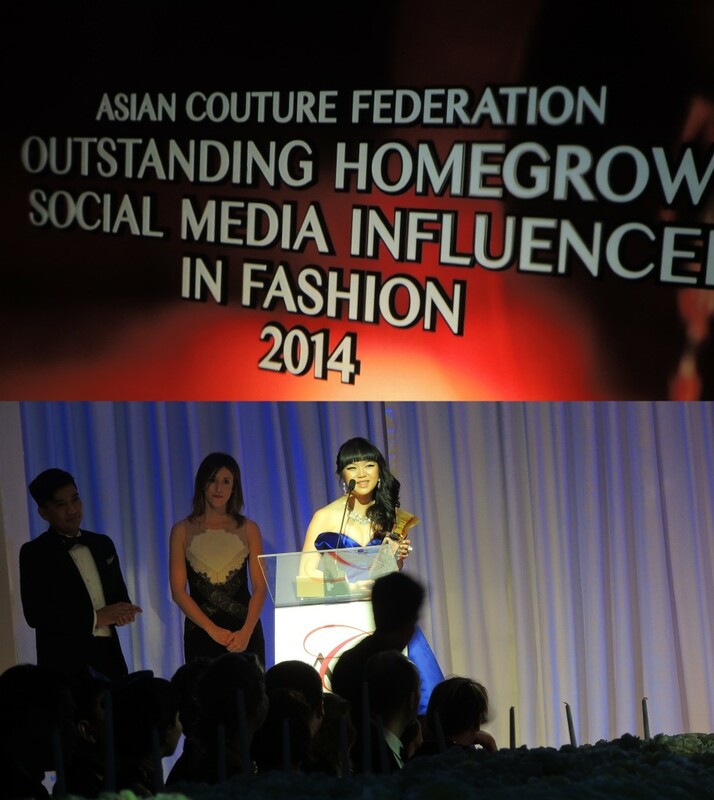 Marking this was the first award for “Outstanding Homegrown Couture House in Singapore” which went to Frederick Lee. 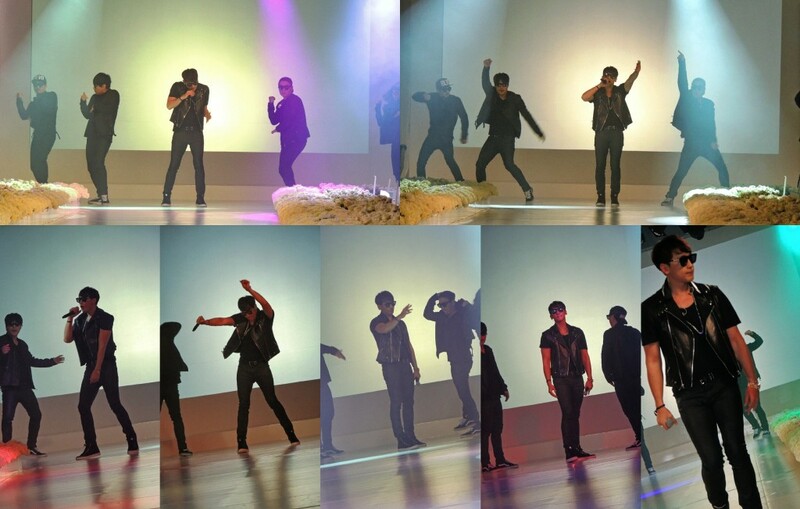 Dubbed ‘Singapore’s Godfather of Couture’, his award was enthusiastically supported by the audience. 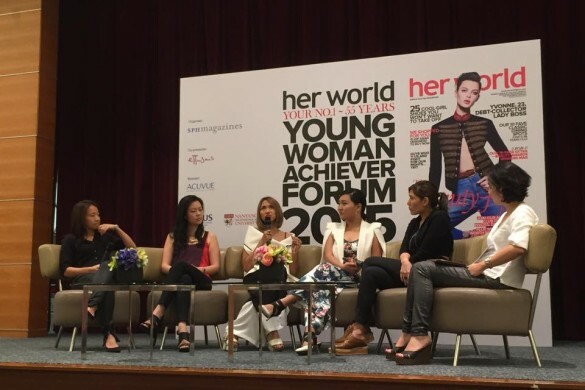 This was followed by the “Outstanding Homegrown Social Media Influencer in Fashion”, which was presented to Singapore born Willabelle Ong. A leading light in the region’s social media landscape, her site Pale Division is one of the most influential and followed fashion voices in the region. 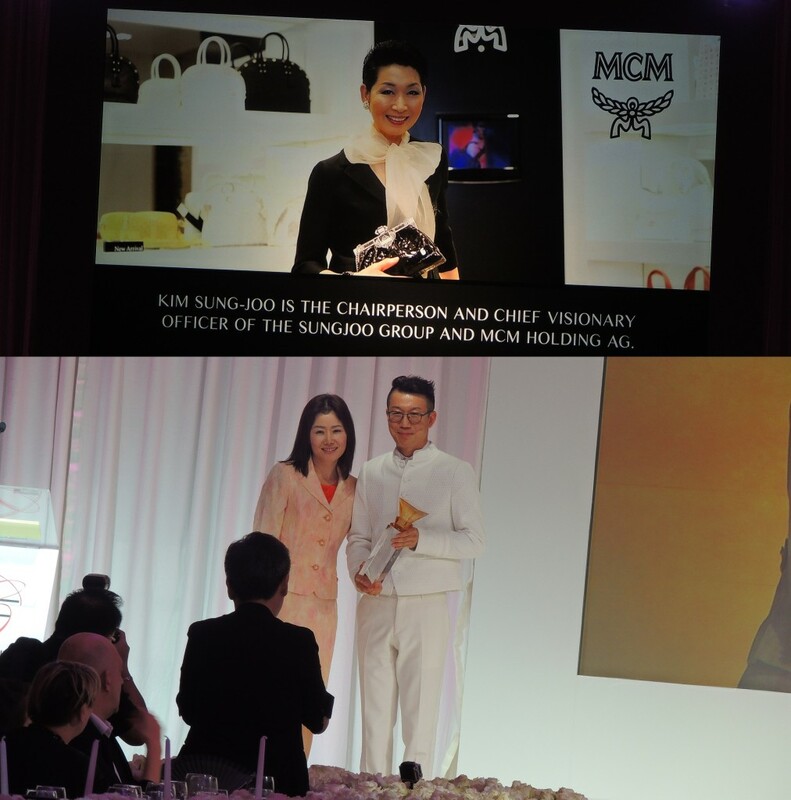 Daniel Boey was next to receive the award for “Outstanding Contribution to the Fashion Industry in Singapore” reflecting his pre-eminent position in fashion production. Up next was the award for “Outstanding Contribution to Fashion Education in Singapore” which was presented to Guiseppe Spinelli, Principal & Programme Director at Raffles College of Higher Education and one of the most respected personalities in fashion education in Singapore and South East Asia. 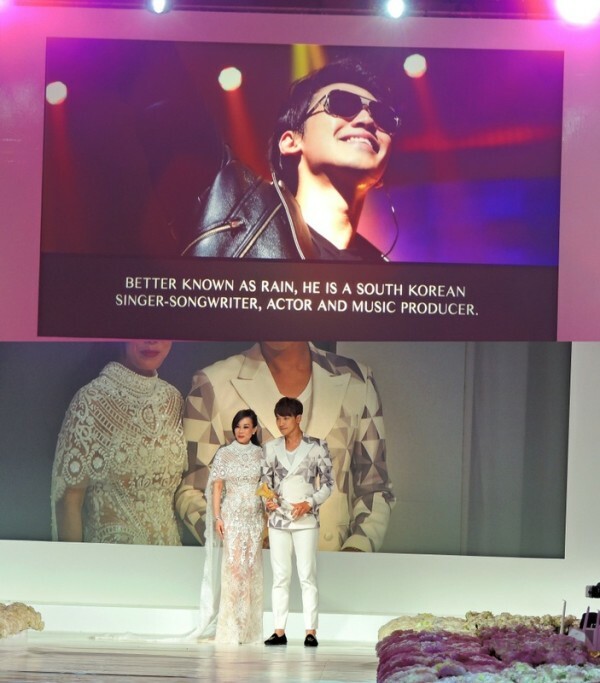 The last award of this segment was awarded to Raoul for “Outstanding Homegrown Fashion Brand in Singapore.” A true Singapore success story, Raoul has quickly achieved global presence and firm following of celebrities and Royalty. 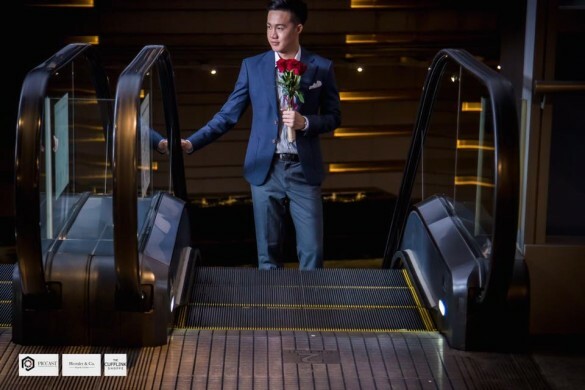 Look out for more awesome photos by visiting Fide Fashion Weeks & Asian Couture Federation. We are definitely looking forward to more gala events like Awards Gala 2014 by Asian Couture Federation, by Frank Cintamani.